A range of apron refills and dispensers to keep aprons available to staff and patients at all times. Simple but effective. 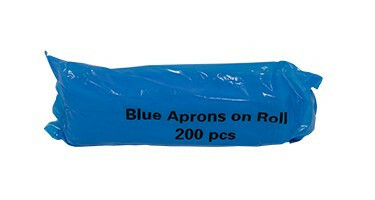 Apron refill packs in various sizes to ensure uniforms stay contaminant free. 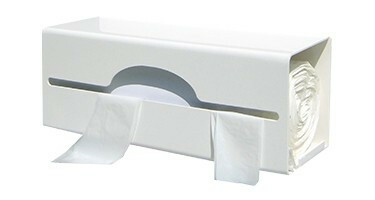 Keep your aprons easily available and free up drawer space with this range of wall mountable Apron Dispensers.